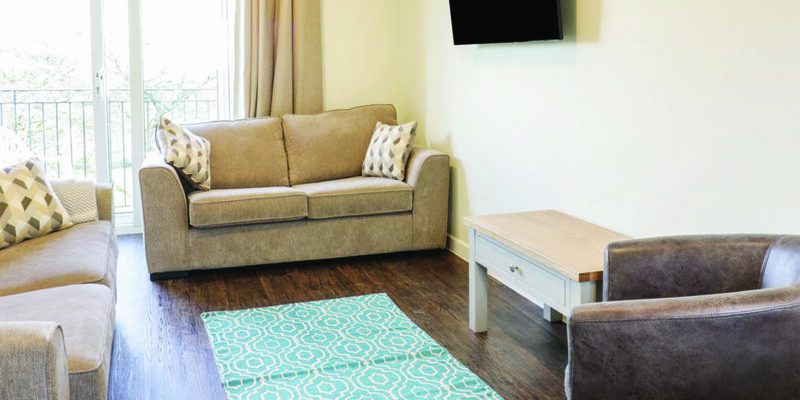 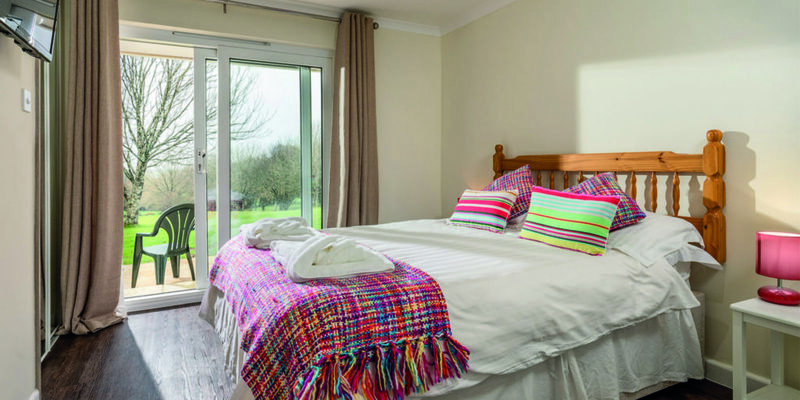 Carvynick is the perfect place to stay and bring along your furry friend. 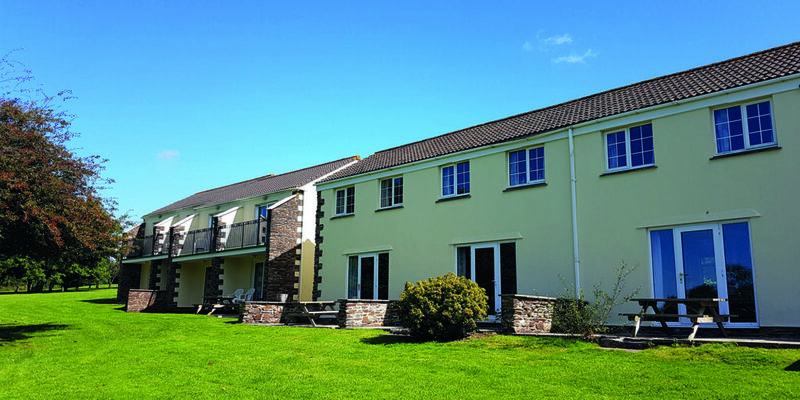 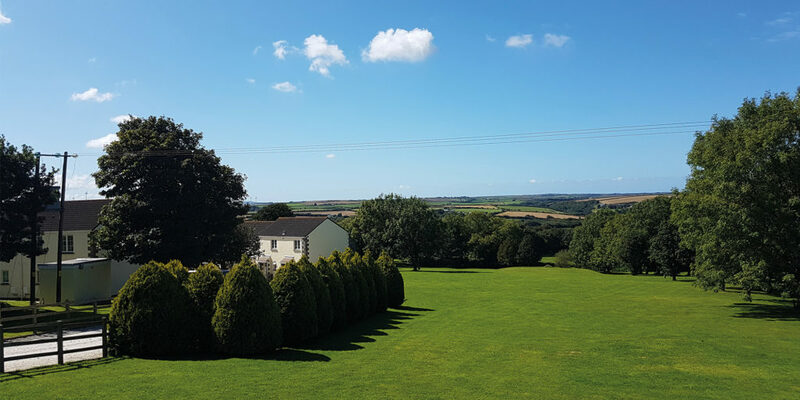 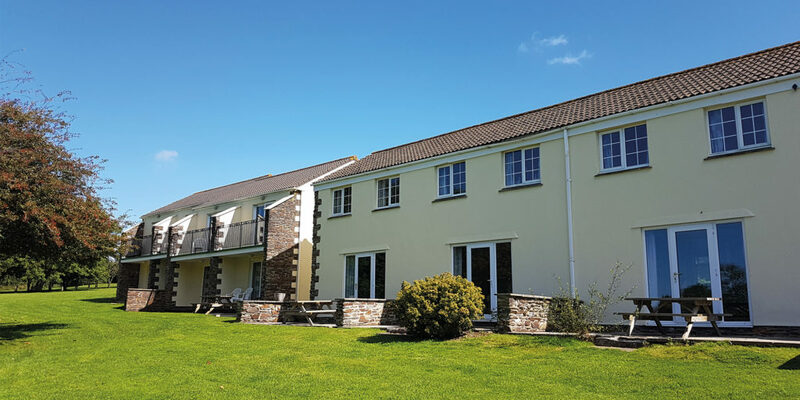 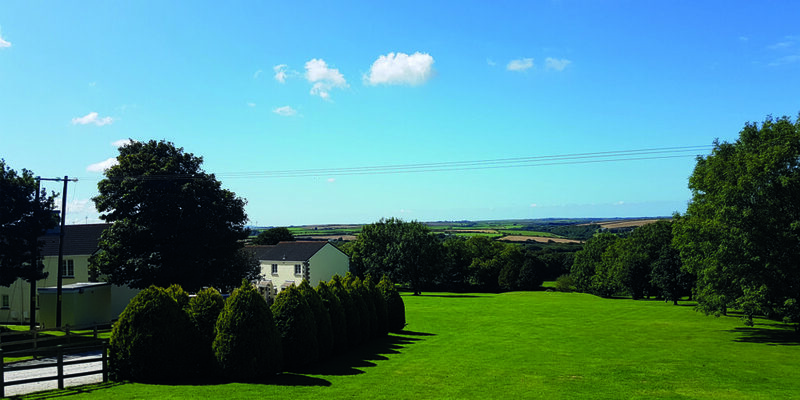 Nestled in the Cornish countryside, Carvynick offers guests different types of accommodation, all of which is dog friendly, including self-catering cottages and touring and camping pitches. 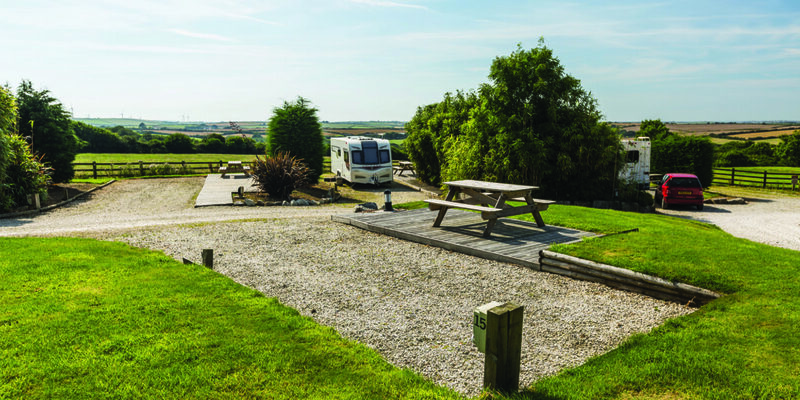 Carvynick Holiday Park is a haven of tranquillity on the north coast and is absolutely perfect for those who want to get a little closer to nature. 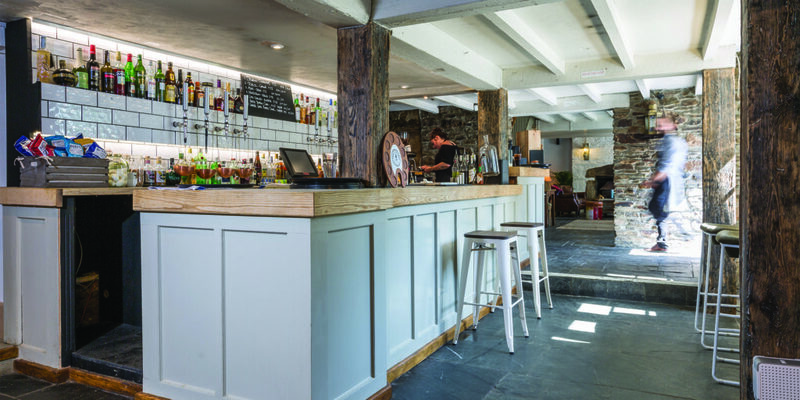 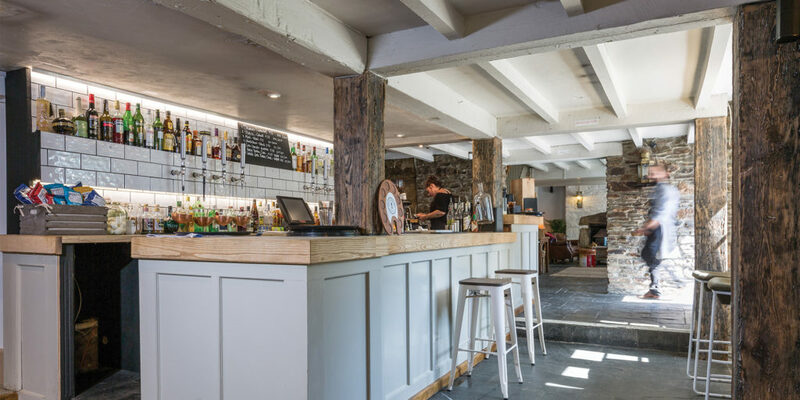 For discerning foodies, the onsite restaurant and bar, The Fox’s Revenge, is a destination in itself, showcasing the finest local ingredients on a tempting menu, all within a fabulously warm and welcoming atmosphere. 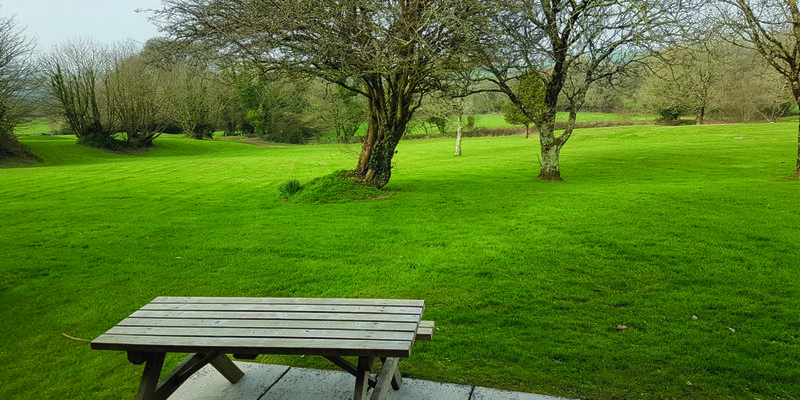 With more than 14 acres of land, there’s plenty of space for you and the hound to stretch your legs and enjoy some fresh Cornish air. 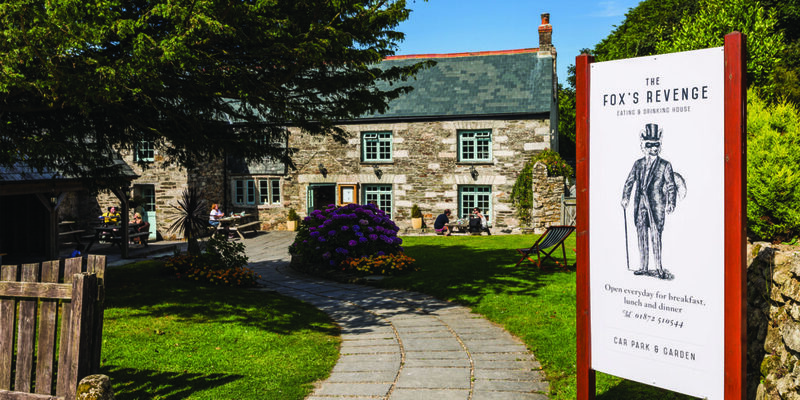 The best part is, it’s just under a quarter mile from a public trail walk, a great way to spend an afternoon exploring this beautiful pocket of Cornwall. 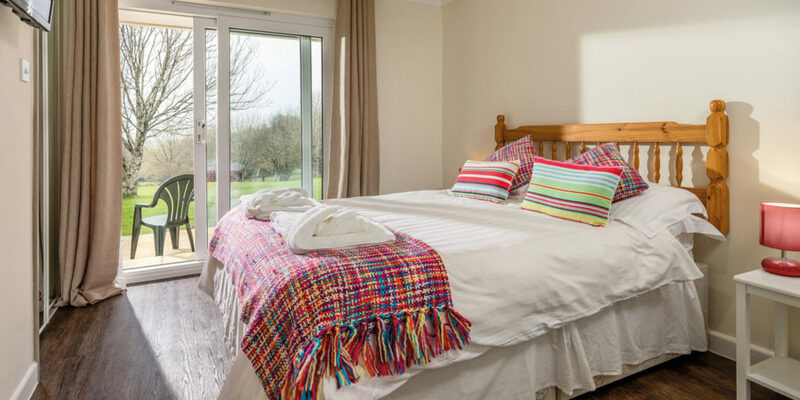 Just a ten minute drive away you’ll find Newquay, famed for its surf breaks, stunning sandy beaches and seaside foodie scene, while just a little further is the world-famous Eden Project, as is Cornwall’s cathedral city, Truro. 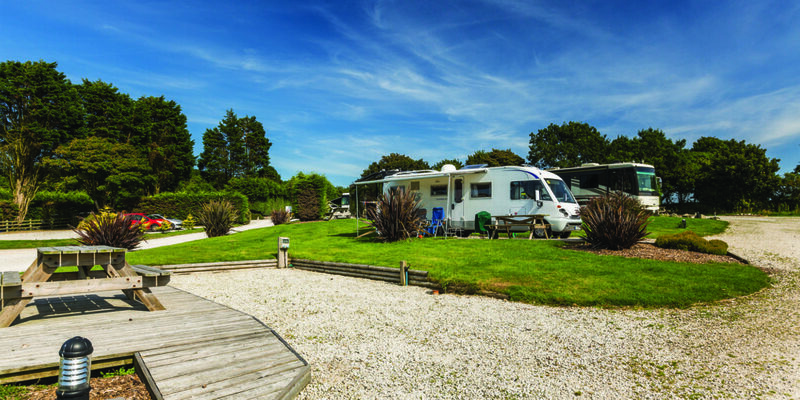 "absolutely perfect for those who want to get a little closer to nature"